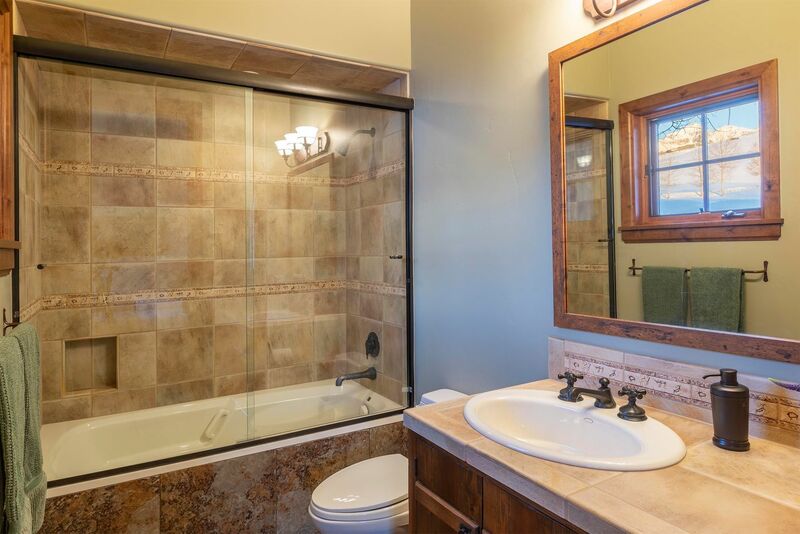 Directions : From the 145 stub, turn onto Airport Rd. 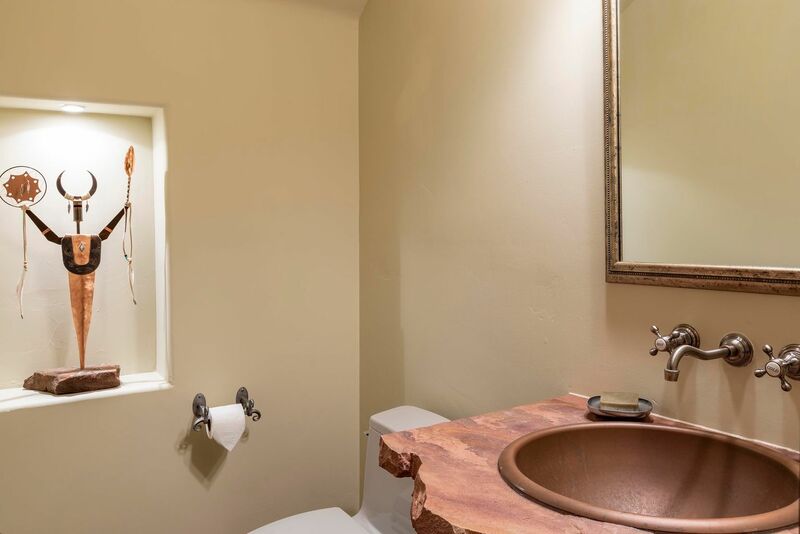 Take the first right onto Aldasoro Blvd. 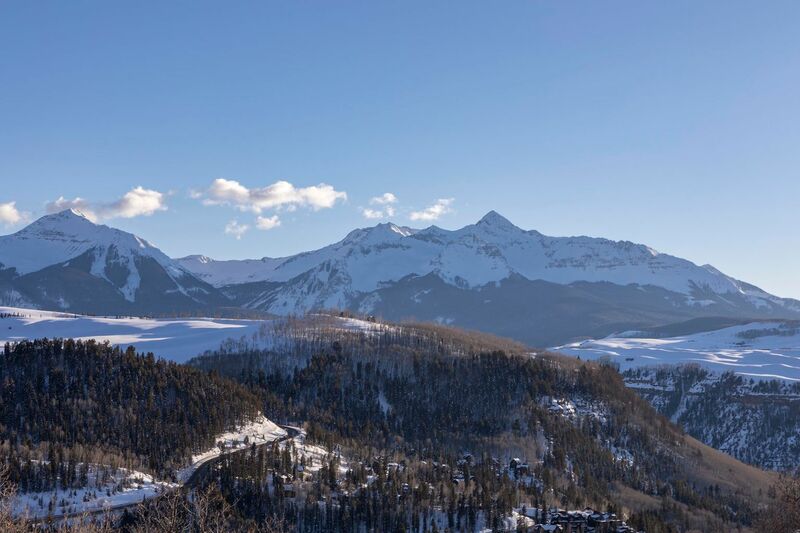 The road bends to the left and then continues straight for about 0.4 miles. 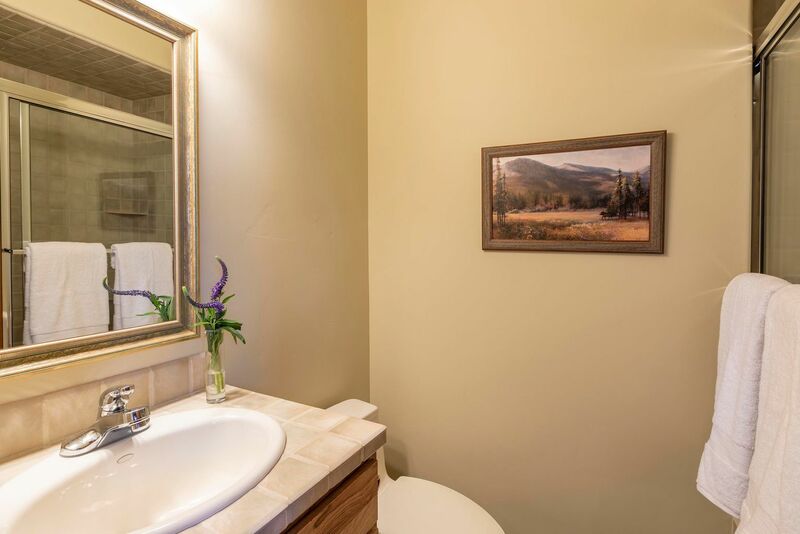 There is then a bend to the right followed immediately by a bend to the left. 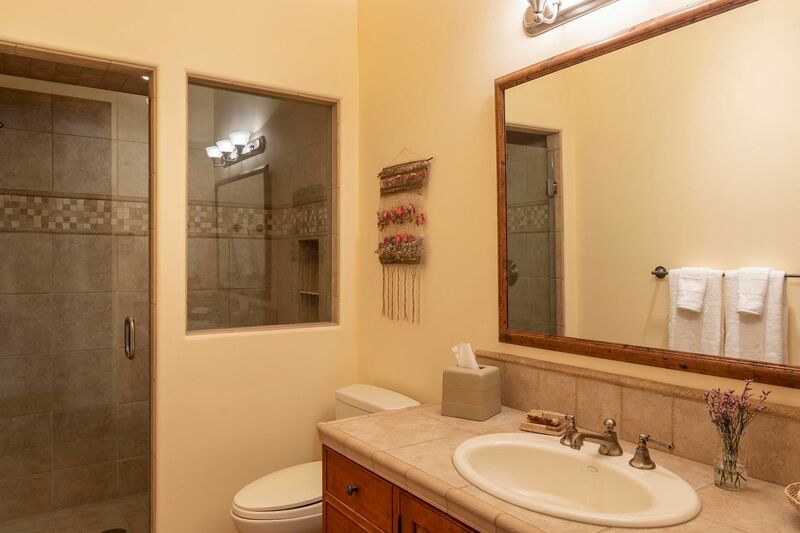 At the bend to the left there are two driveways on the right side of the road. 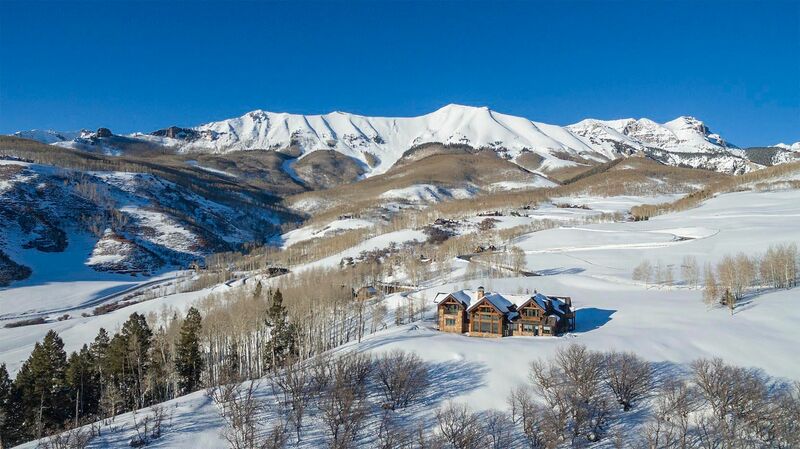 The one farther up the hill is the one for this house. 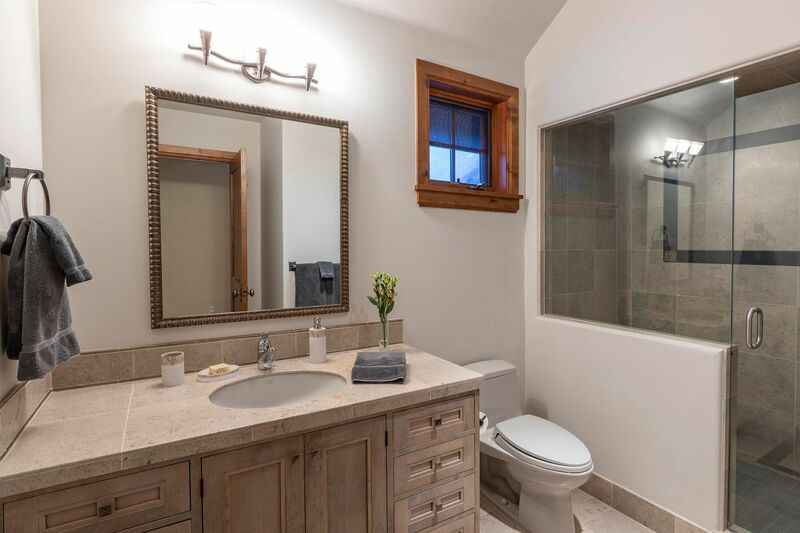 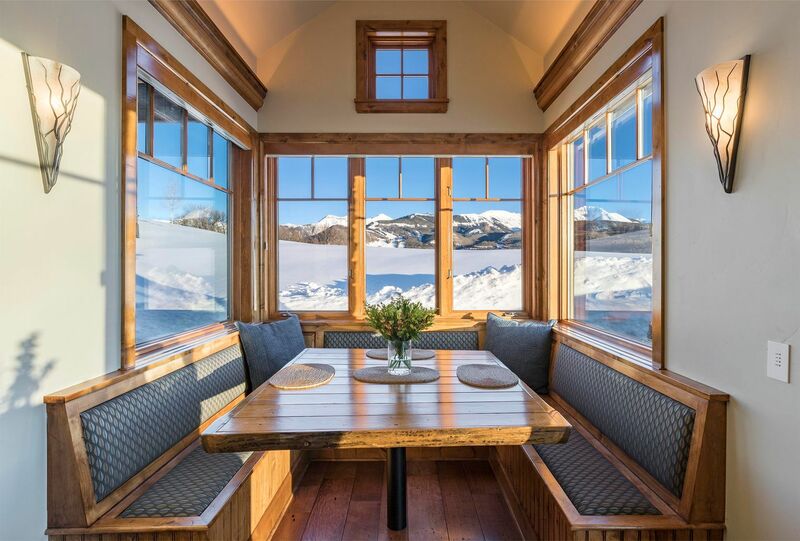 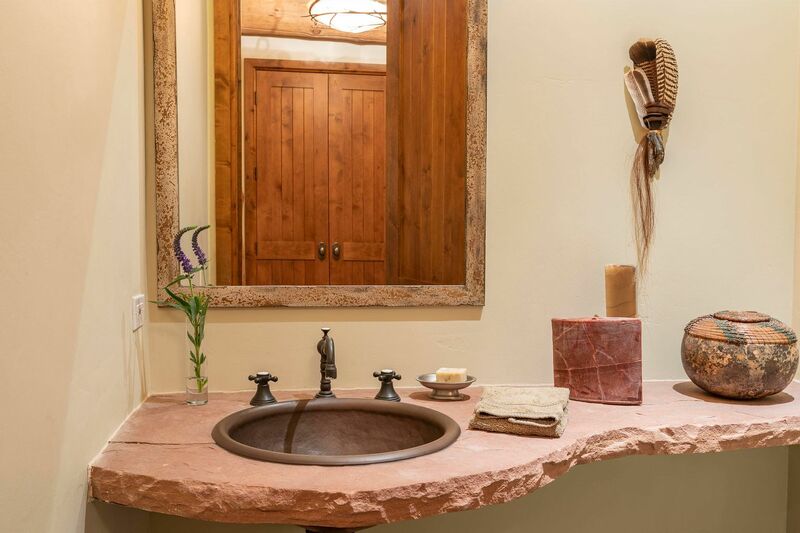 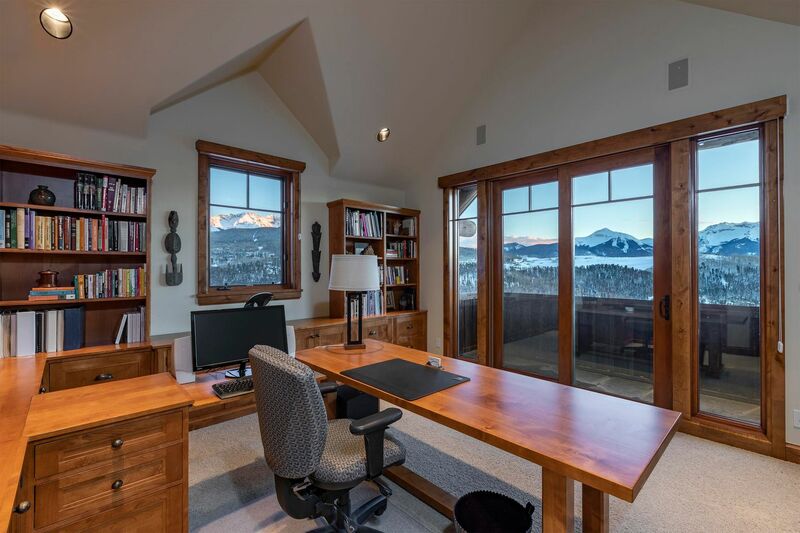 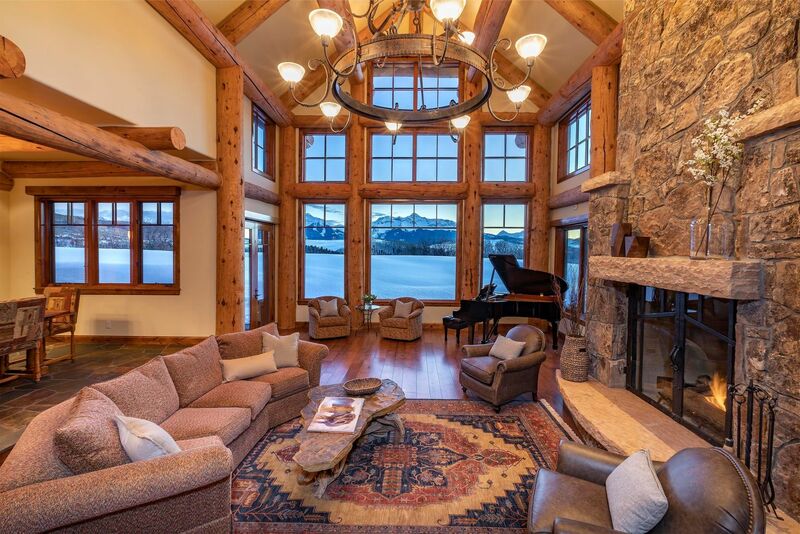 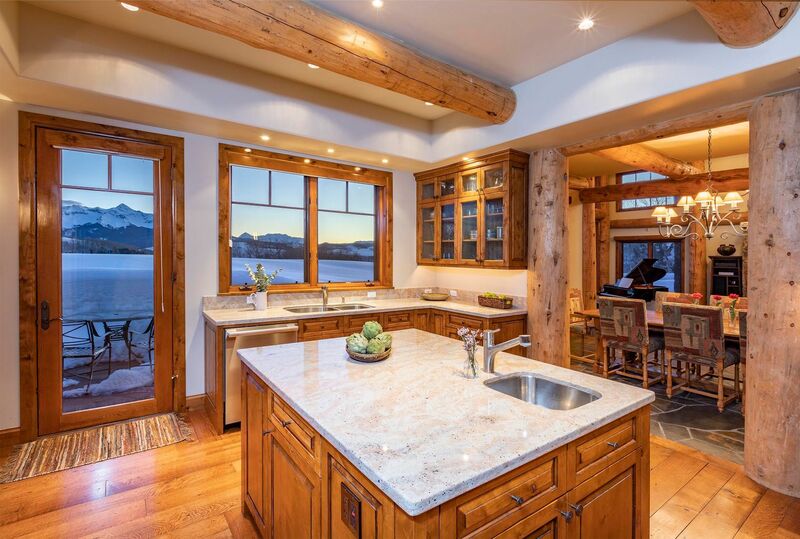 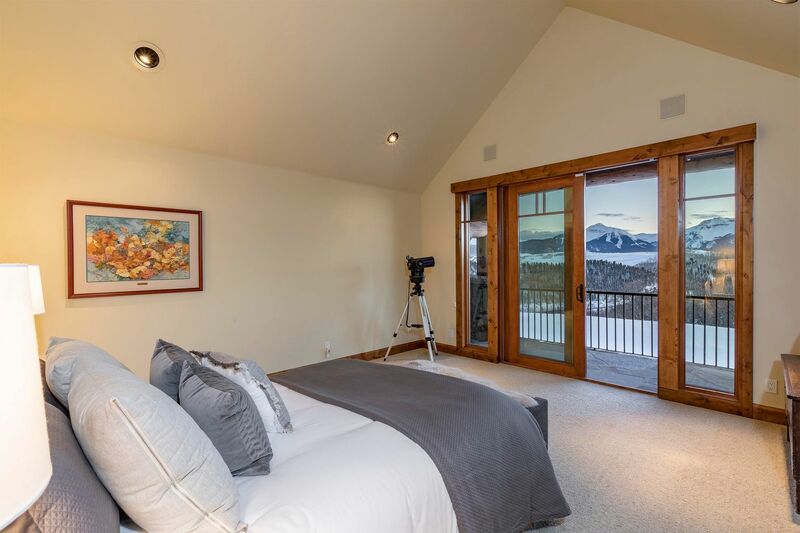 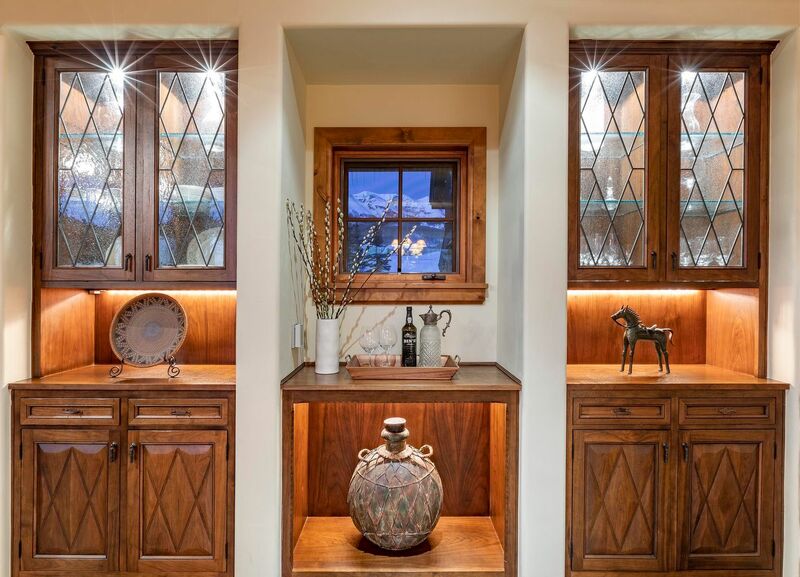 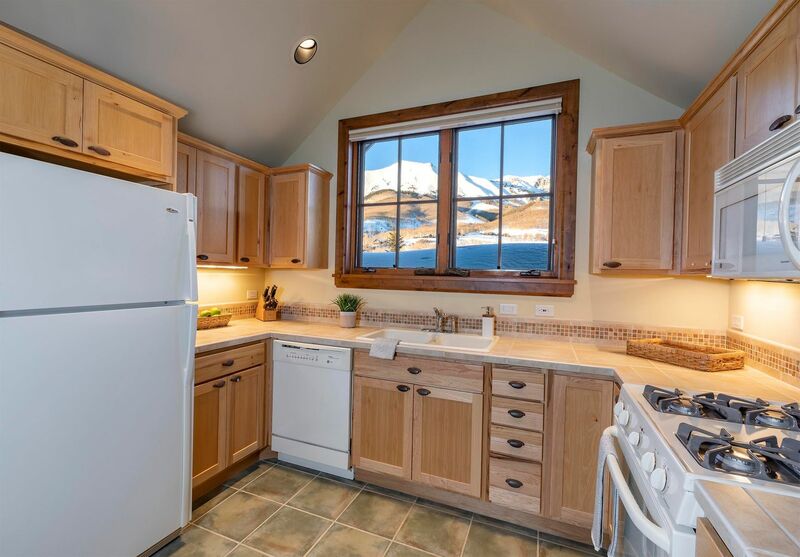 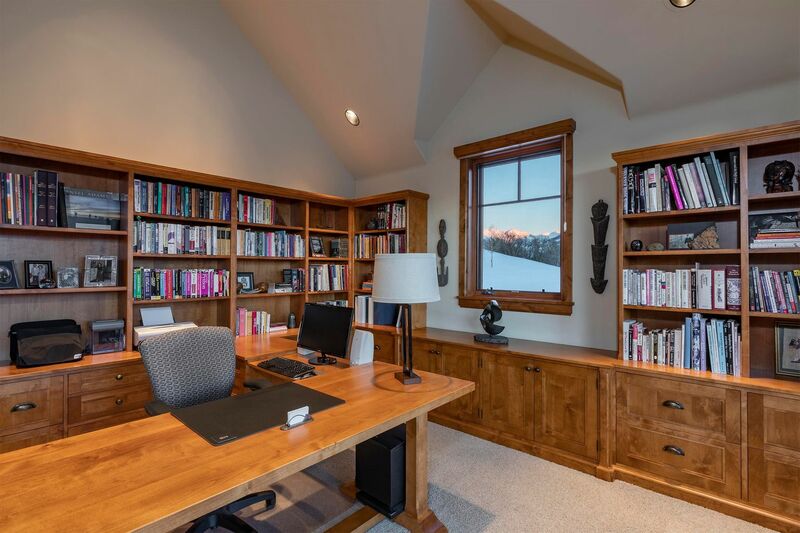 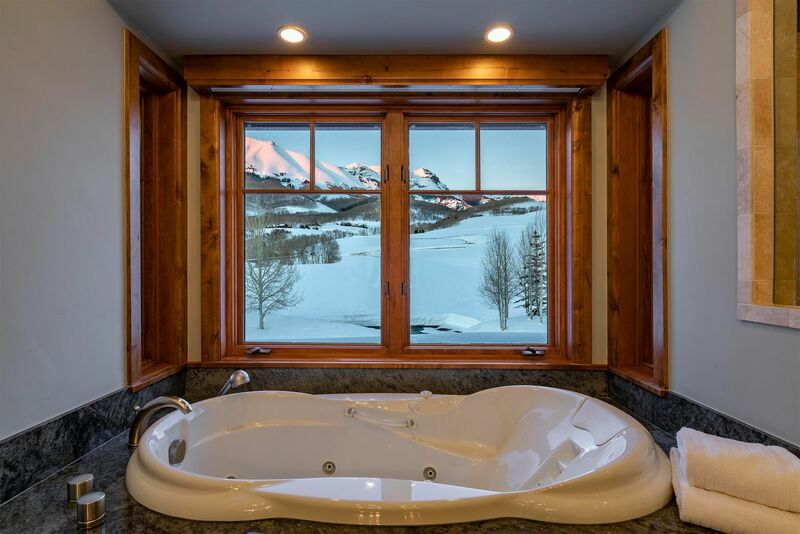 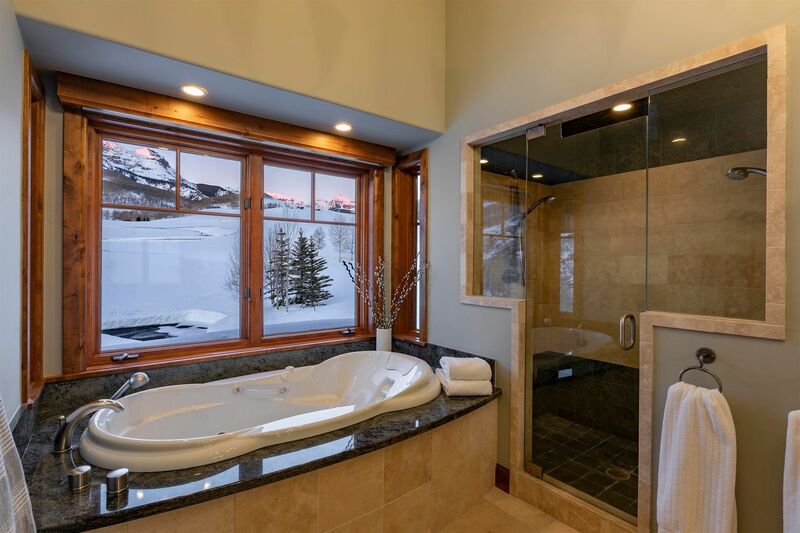 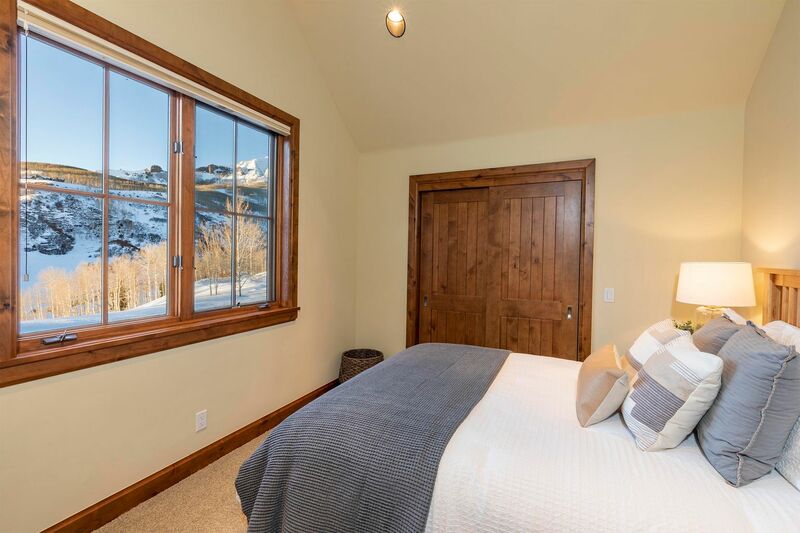 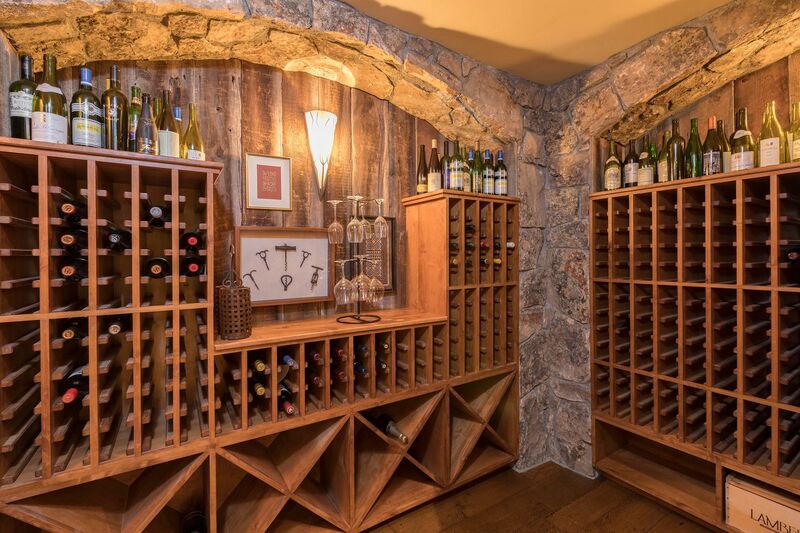 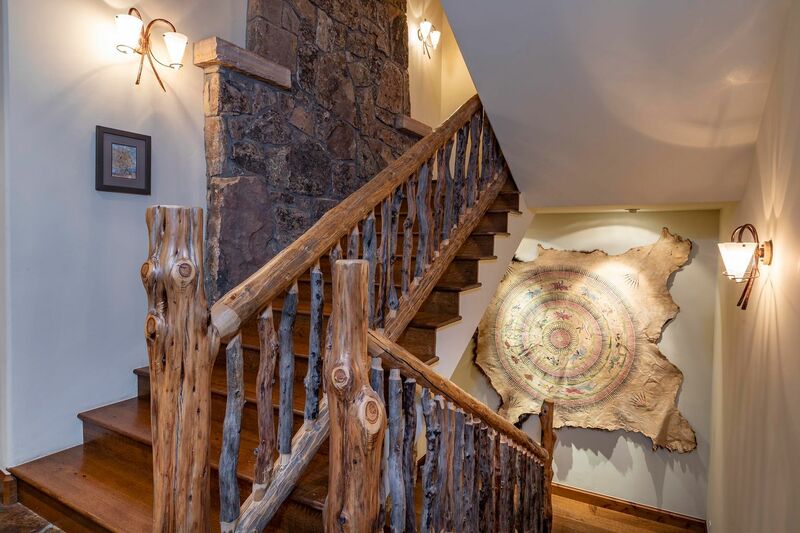 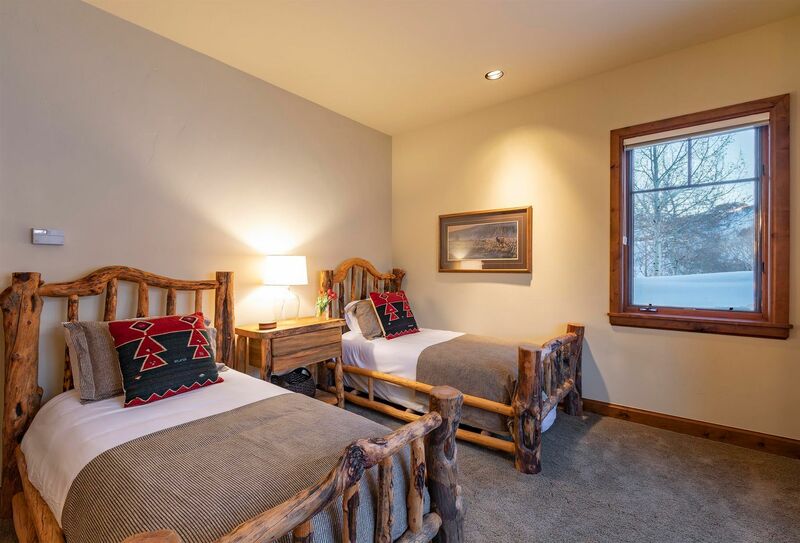 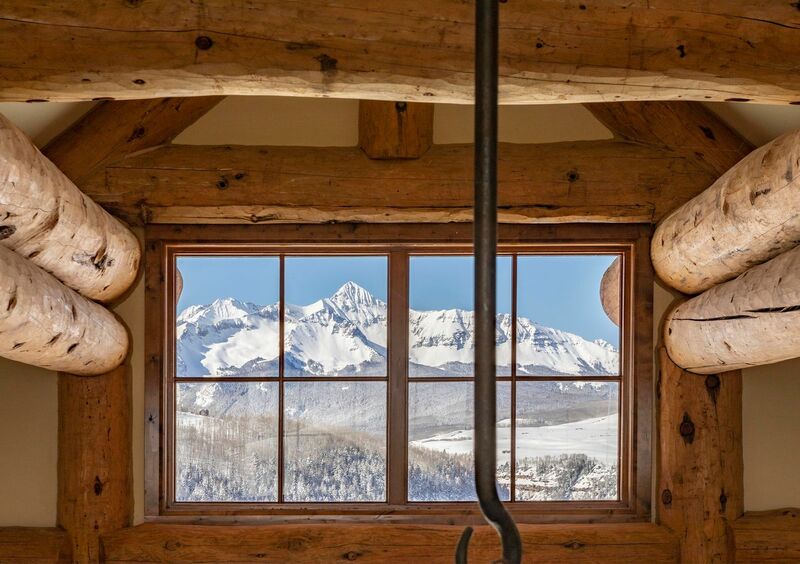 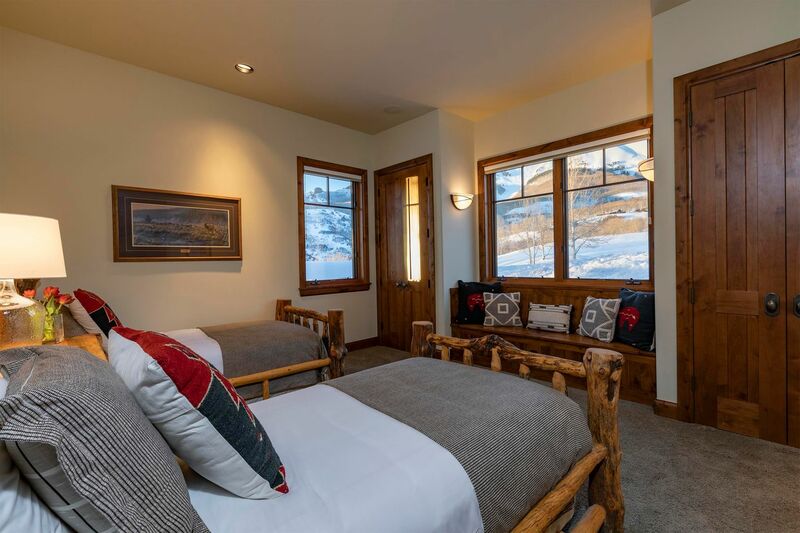 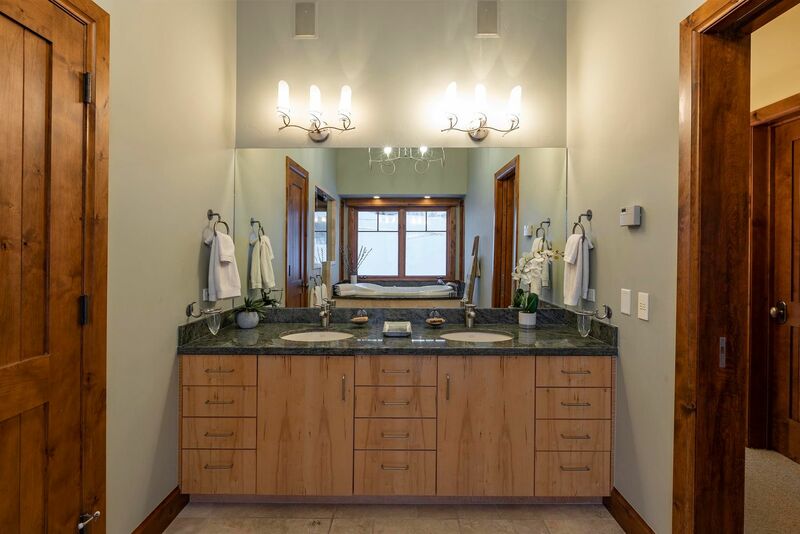 Listing Agent: Steve Catsman, Telluride Real Estate Corp. 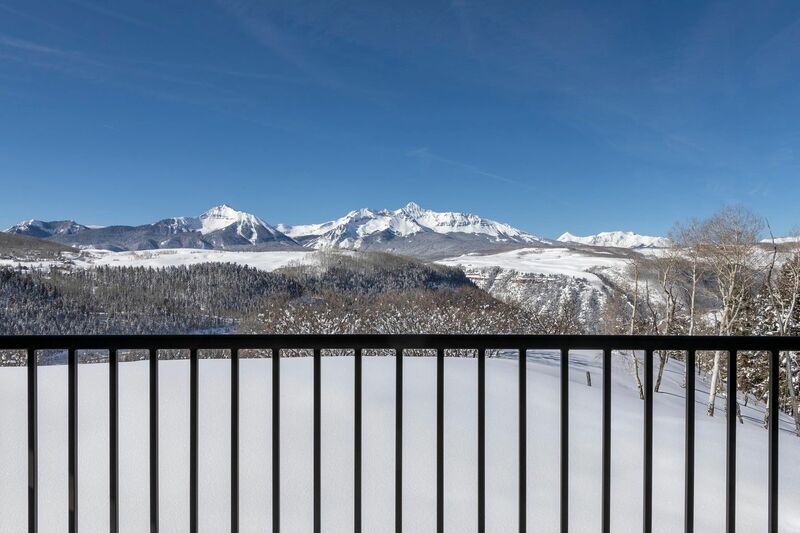 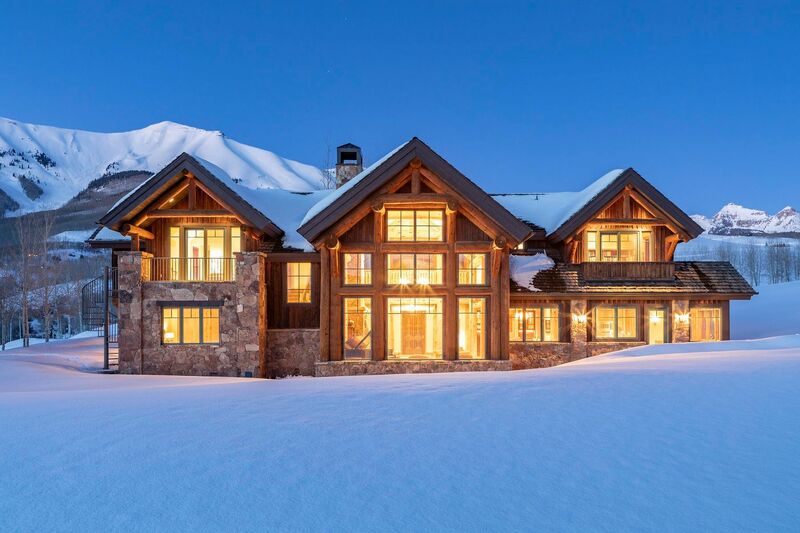 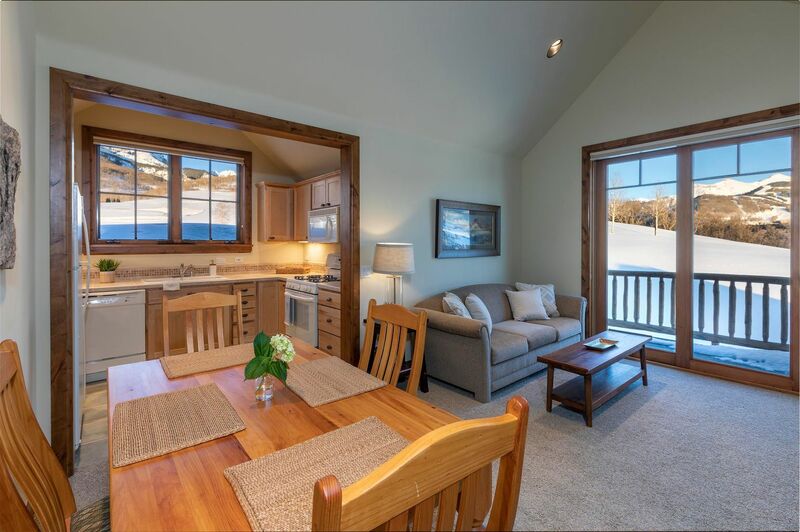 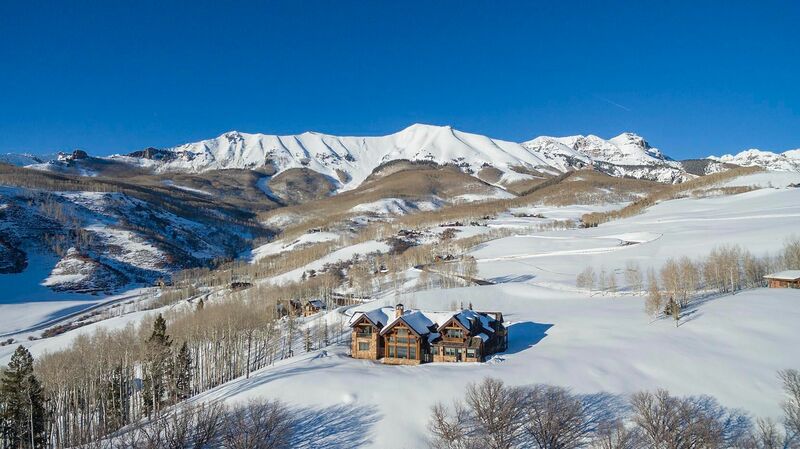 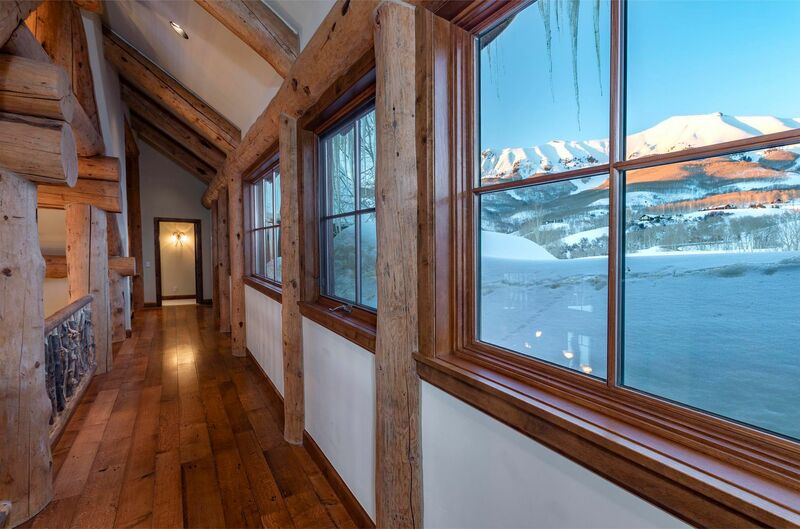 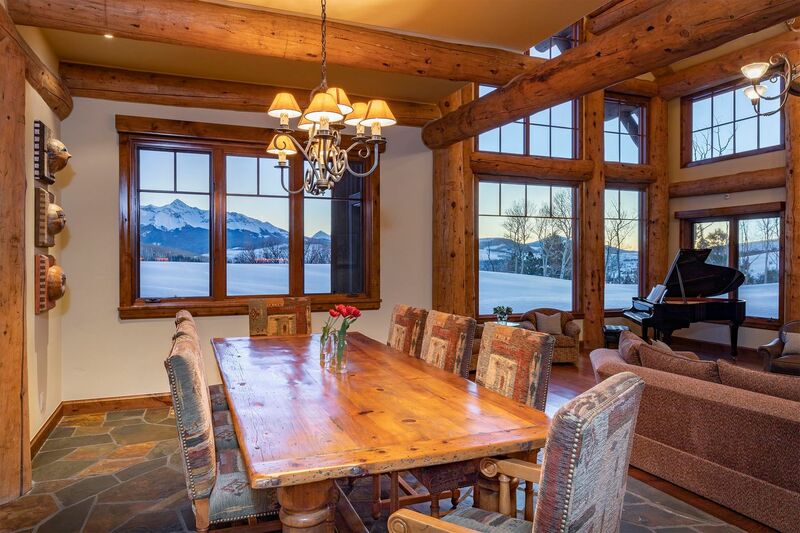 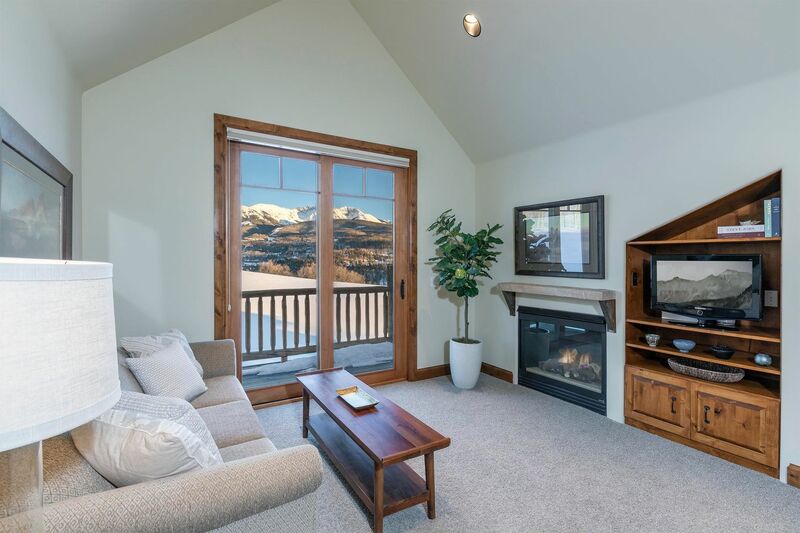 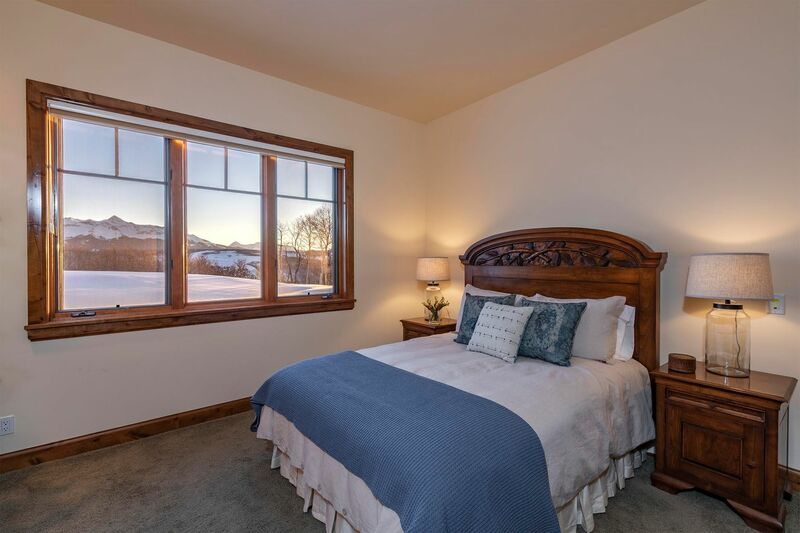 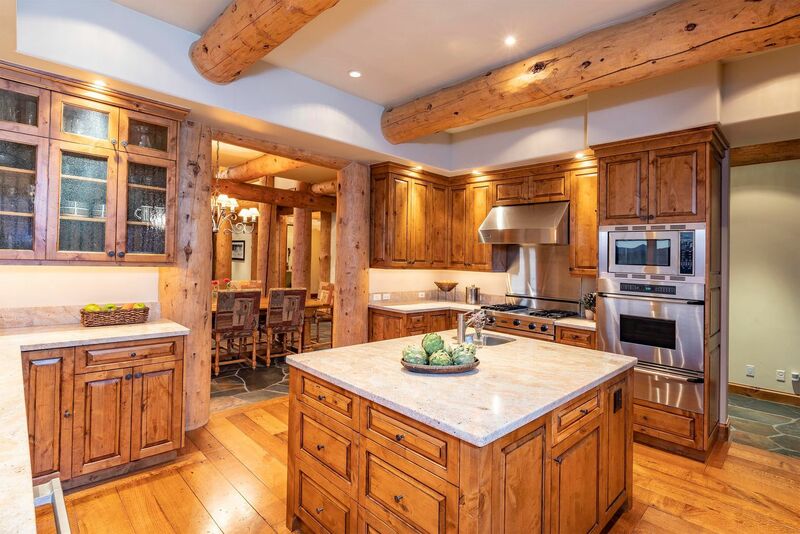 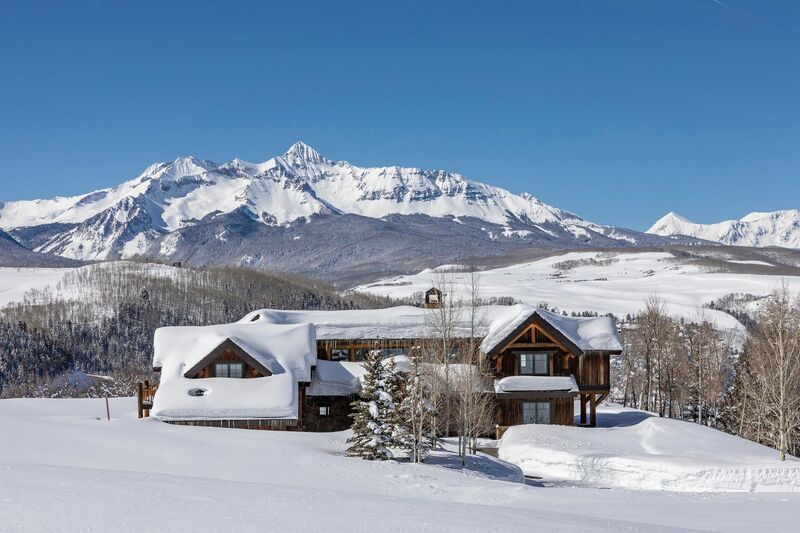 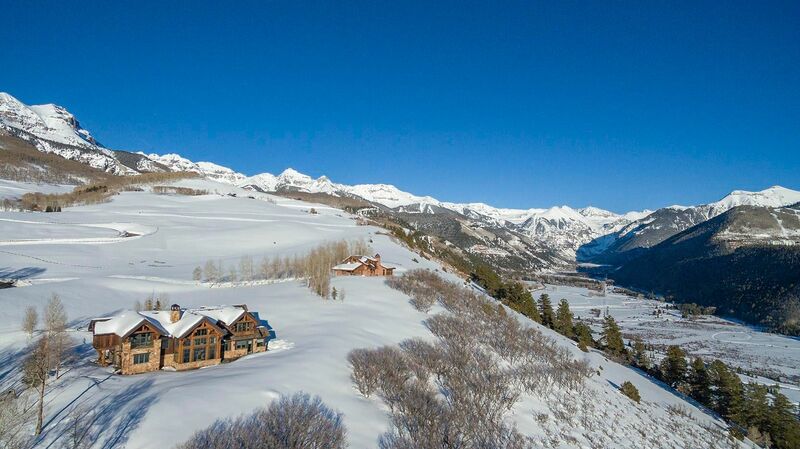 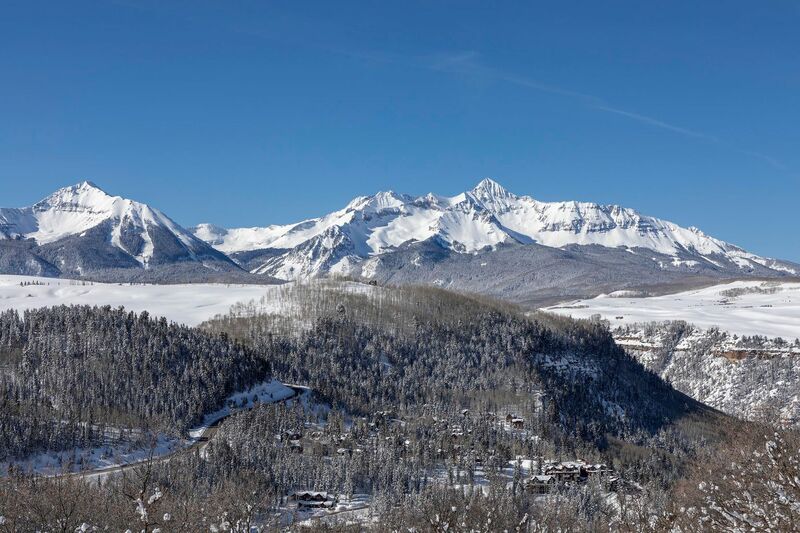 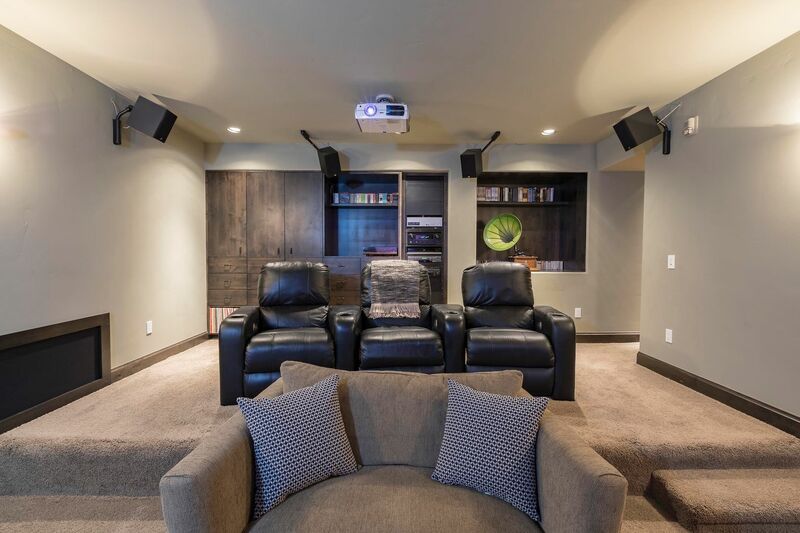 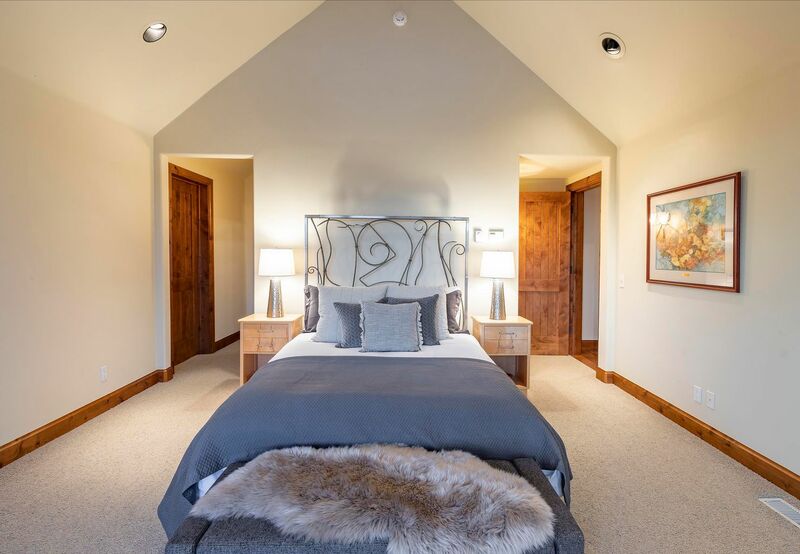 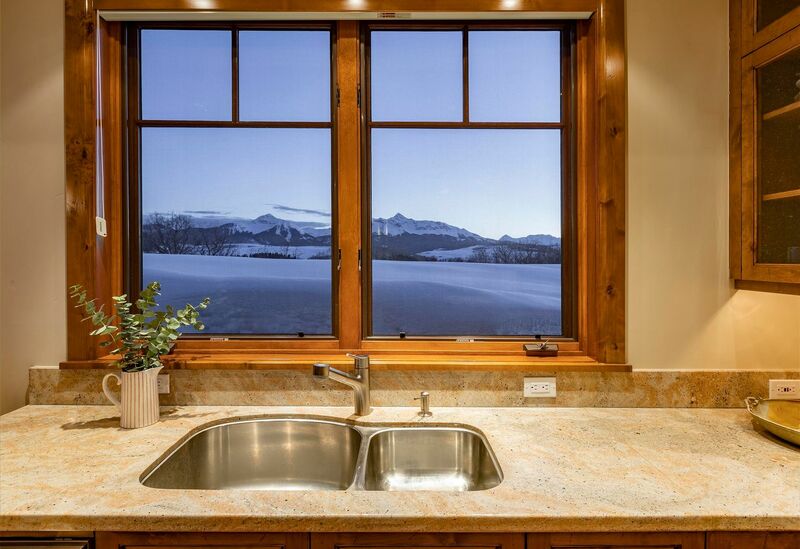 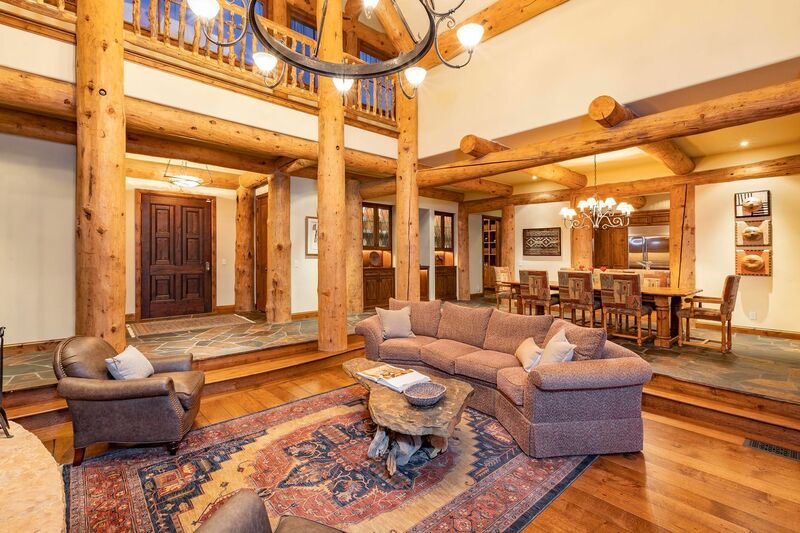 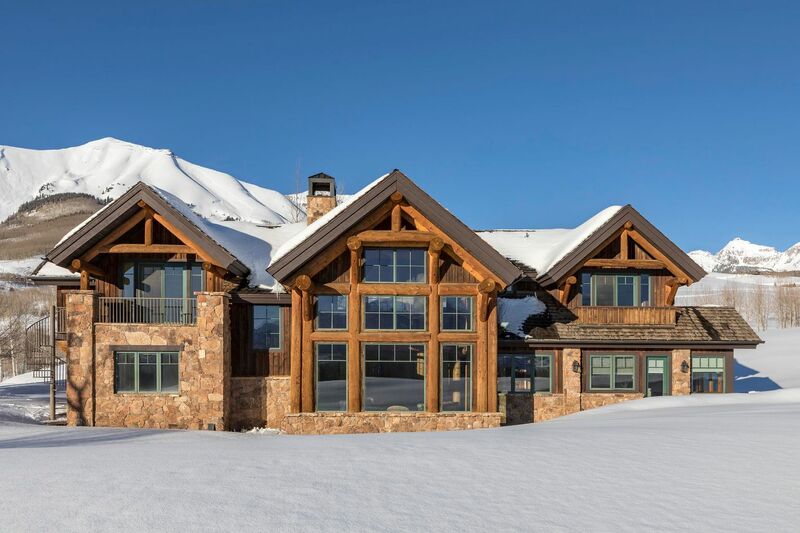 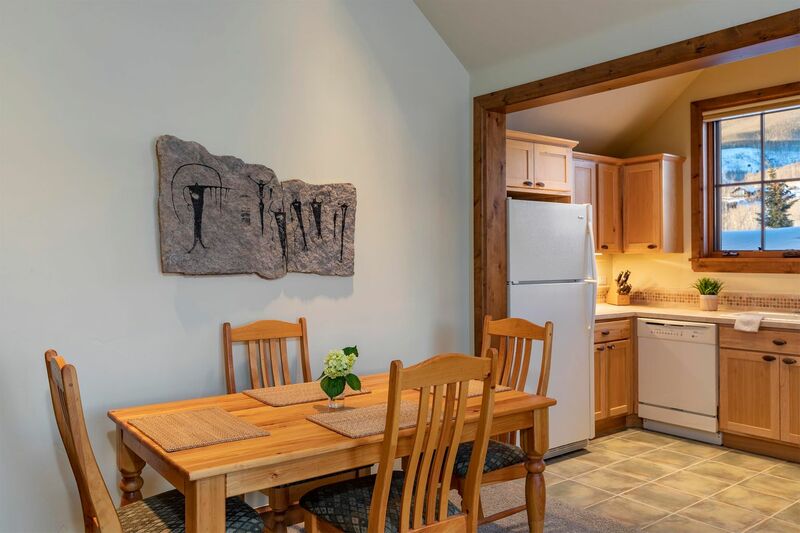 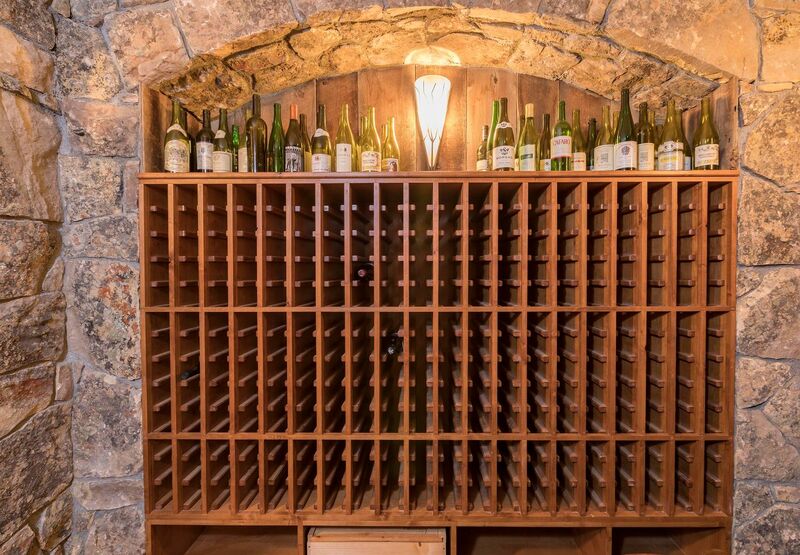 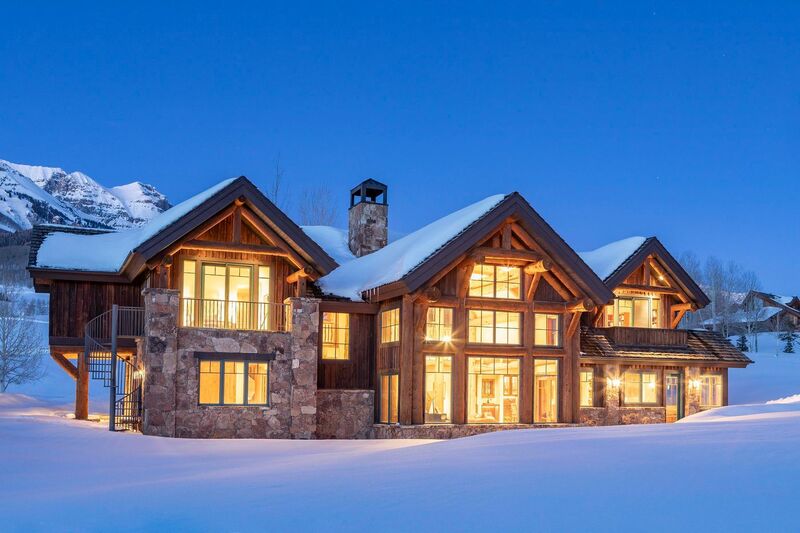 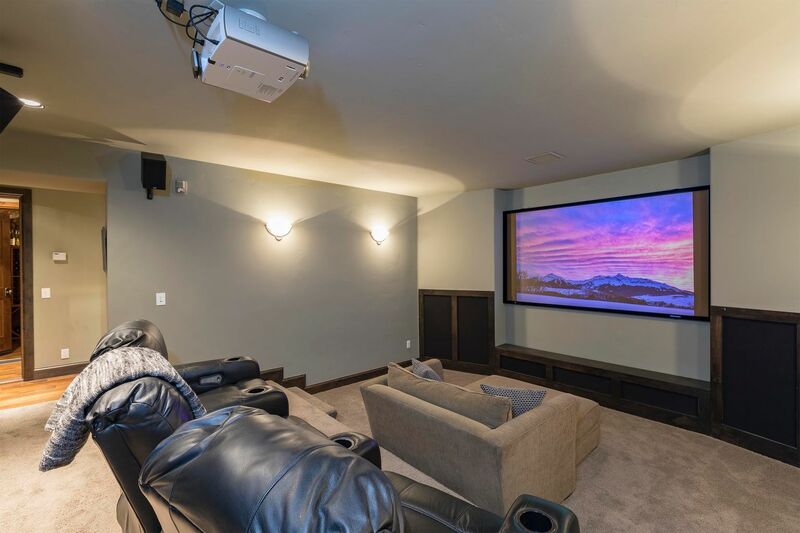 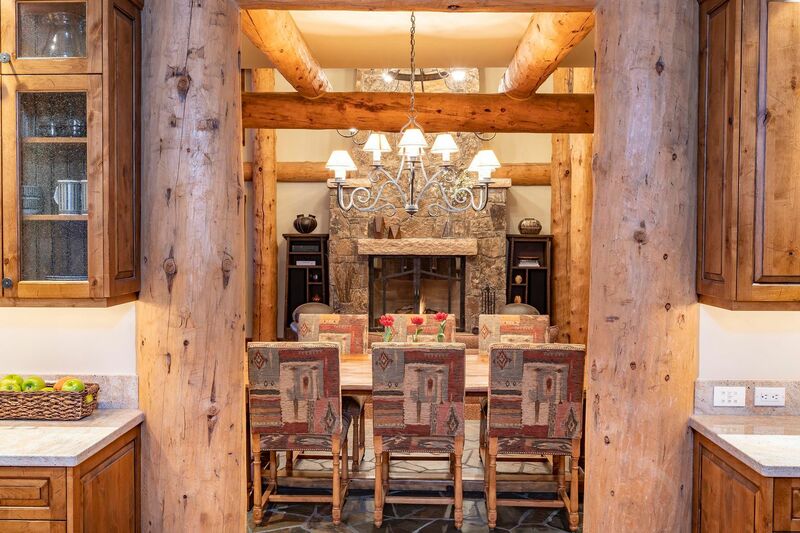 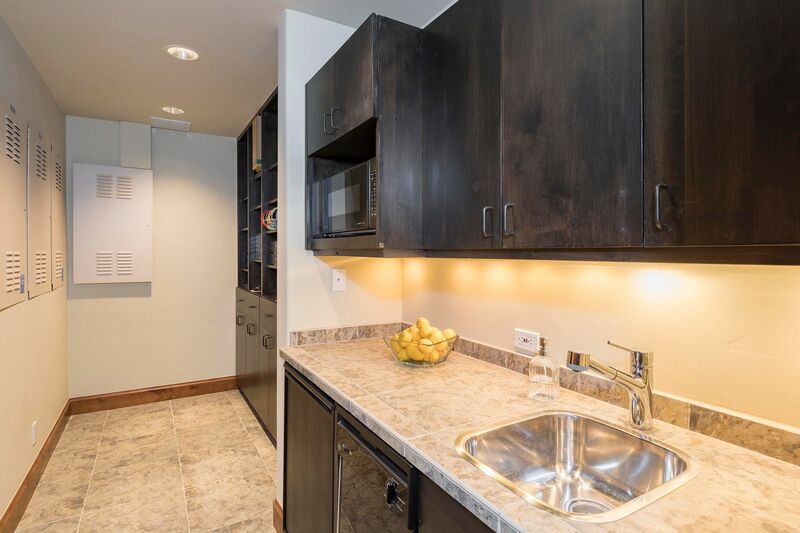 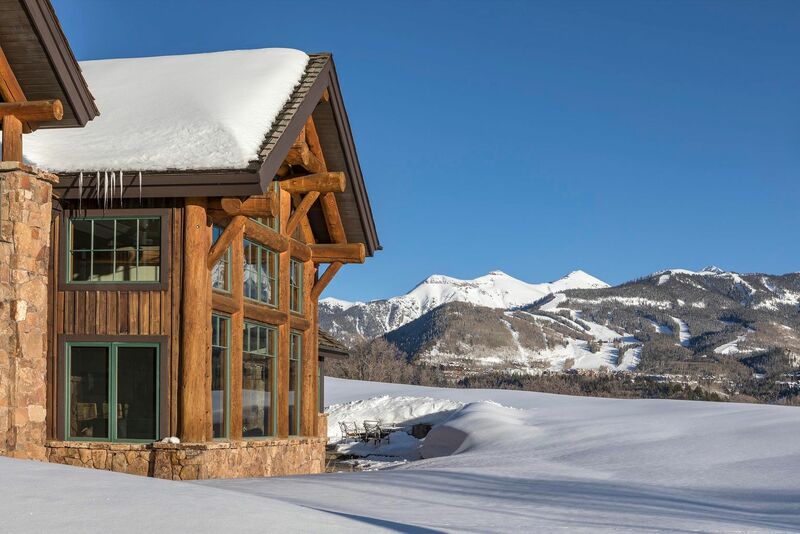 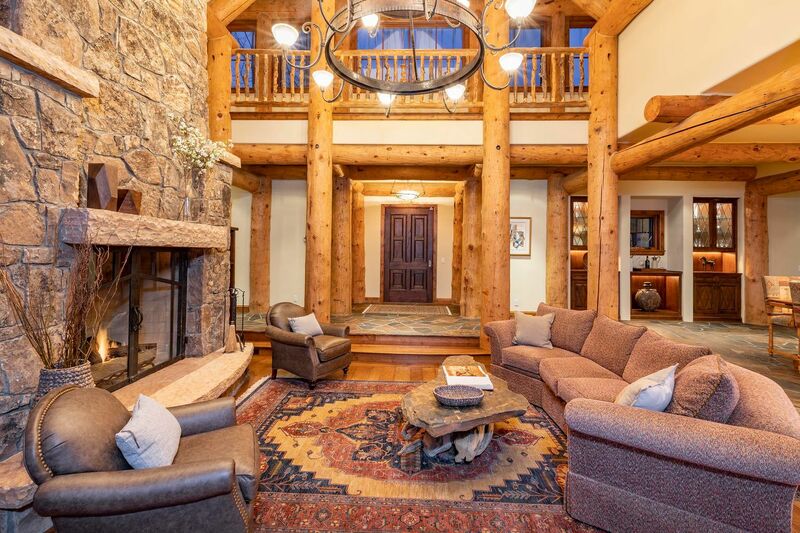 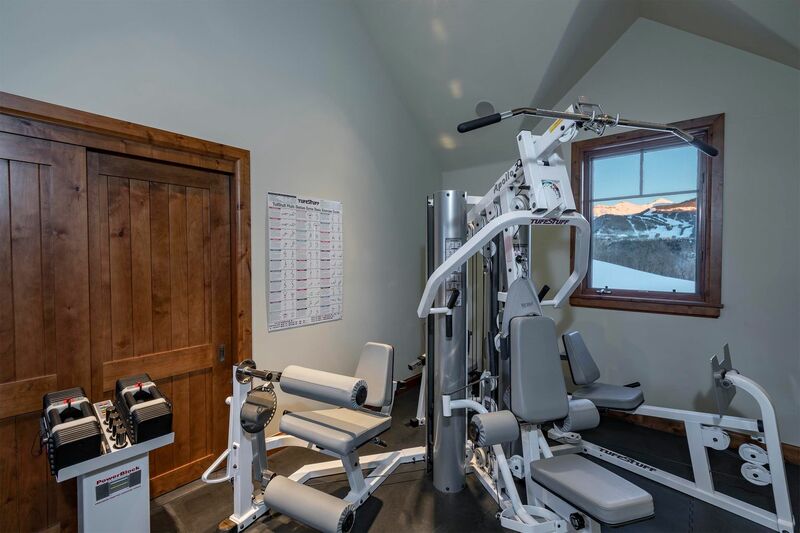 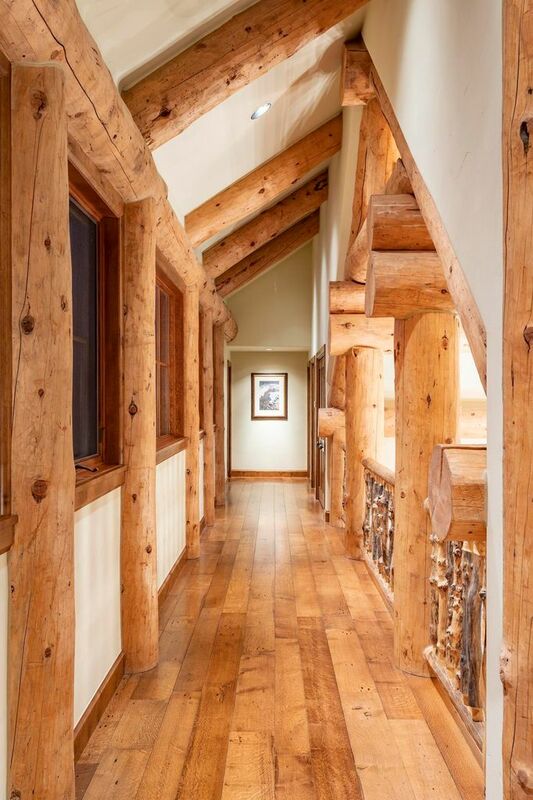 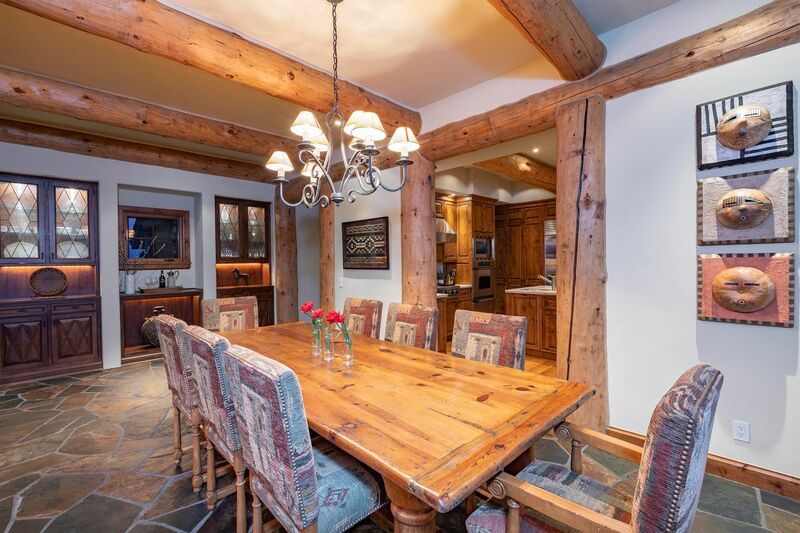 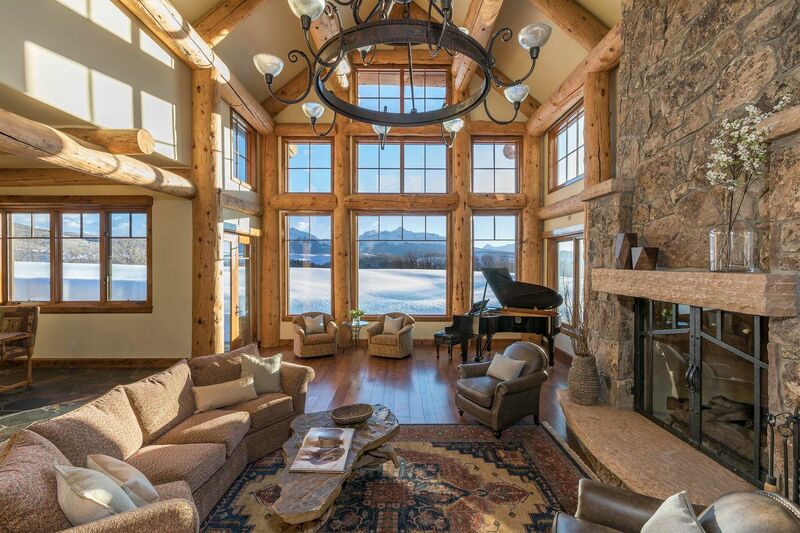 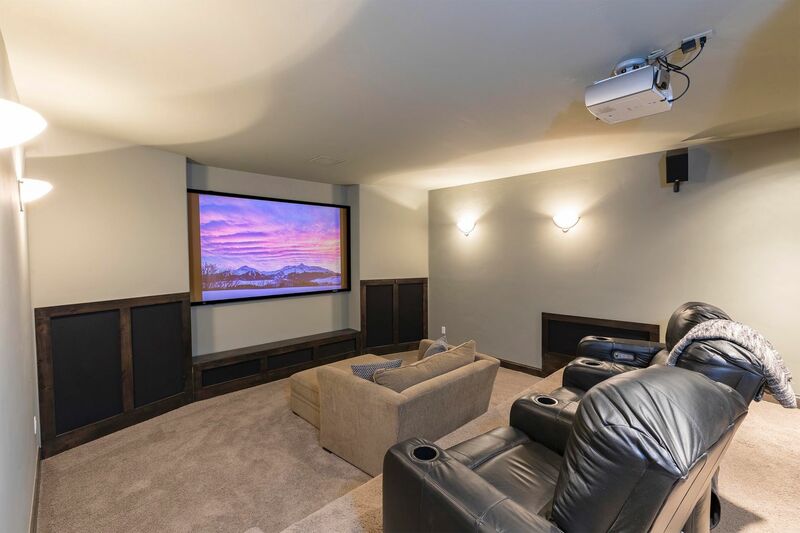 I would like more information regarding the listing at 120 Aldasoro Boulevard, Telluride, CO 81435.